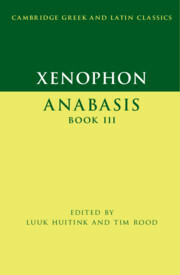 This is the first comprehensive commentary on a section of Xenophon's Anabasis in English for almost a century. 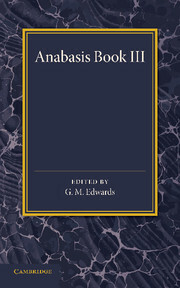 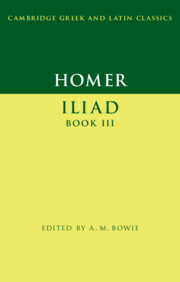 It provides up-to-date guidance on literary, historical and cultural aspects of the Anabasis and will help undergraduate students to read Greek better. 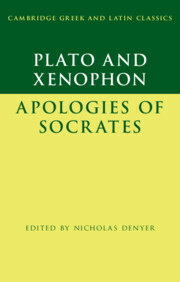 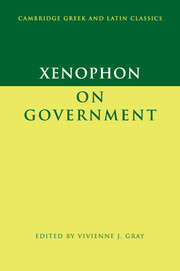 It also incorporates recent advances in Xenophontic scholarship and Greek linguistics, showcasing in particular Xenophon's linguistic innovations and varied style. 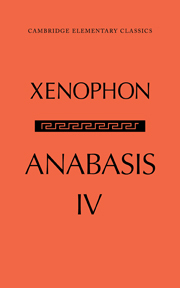 Advanced students and professional scholars will also profit from the sustained attention which this commentary devotes to Xenophon's varied narrative strategies and to the reception of episodes from Anabasis III in antiquity. 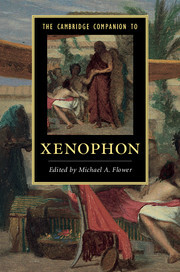 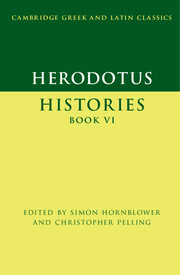 The introduction and commentary show that Xenophon is just as important (if not more so) to the development of Greek historiography, and of Greek prose in general, as Herodotus and Thucydides.